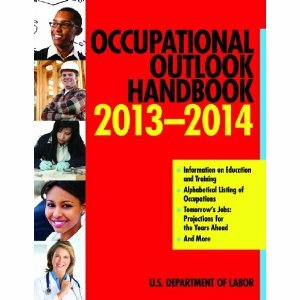 This book by the US Department of Labor provides accurate information concerning Chiropractors. It provides the rigorous educational requirements necessary to become a Chiropractor. It lists the typical daily duties a chiropractor performs as well as the role of Chiropractic within the scope of health care in the USA. It states that employment of chiropractors is expected to increase by 28% from 2010 to 2020, faster than the average for all occupations. It also states that the aging of the large baby-boom born generation will lead to new opportunities for chiropractors, because older adults are more likely to experience musculoskeletal and joint problems.